Buying a new smartphone means thorough research of specs and deep comparison of devices in your desired range. But what if the smartphone company that owns your trust just lied about their spec sheet? 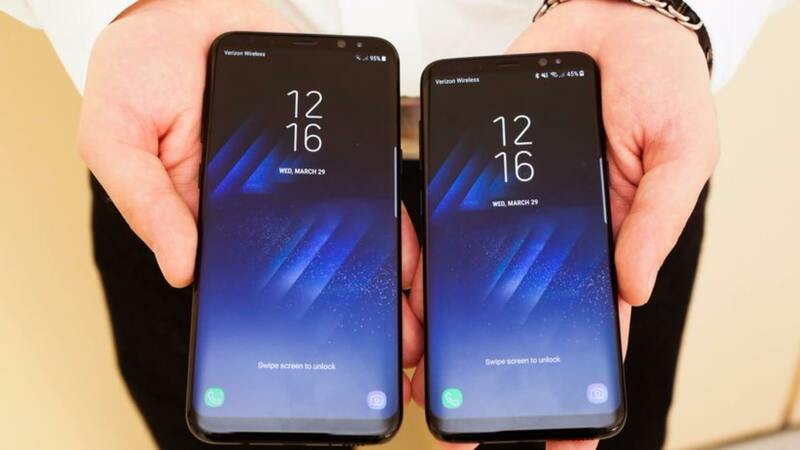 Samsung Galaxy S8 is one of the best smartphone I’ve ever come across. It has an incredible display wrap around the smallest bezel I’ve ever seen which Samsung is so proud to advertise anywhere they can think of. Also one of the specs they announced was the UFS 2.1. Though many people who already bought the Galaxy S8 don’t really care about it, we care. UFS stands for Universal Flash Storage. It is the successor to current eMMC standard for embedded NAND flash memory. UFS 2.1 technology offers an improved security and higher performance in terms of data transfer speed on a lower power consumption. It is an update on old version 2.0 which was published in 2013. So specifically, it has a huge improvement as compared to 2.0. UFS 2.0 chips are only capable of 500 MBPS read speed while UFS 2.1 can get any closer to around 750-800 MBPS. Although the 250-800 MBPS leap looks huge, it won’t affect the overall OS performance. The only thing it will matter is with the sequential writing speeds. This will be more noticeable for people who always transfer a lot of files from any other devices. Although the spec sheet is true for Galaxy S8 with Exynos chipset, it still kind of annoying for the S8 users with Snapdragon 835 model to know that the advertised spec (which some expect) wasn’t really on their devices. Imagine being stuck on a 2013 technology while other model enjoys the 2016 update. It is rather a sad time for Samsung. A really a sad time for the company we all love. What do you think? Did Samsung lie or it’s just a horrible mistake? Tell us in the comment section below.